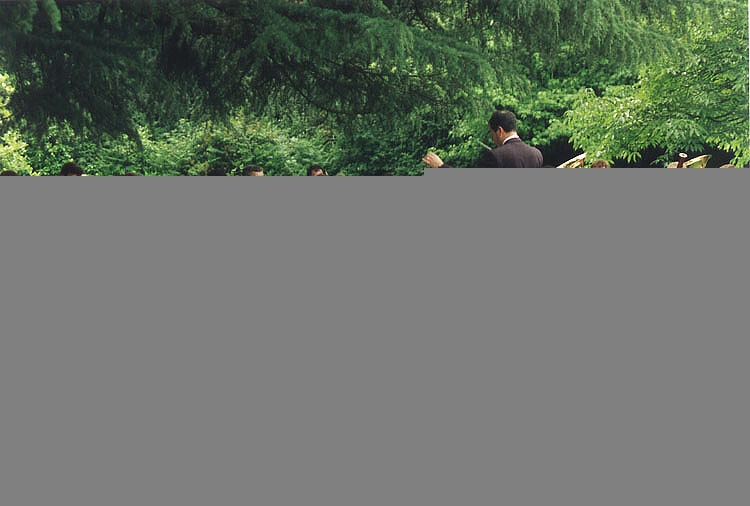 The Chiltern Concert Band is a friendly, social group made up of musicians from the High Wycombe community who strive for the highest musical standards and have fun doing so. 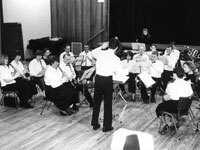 The band was founded in 1982 by John Davie for wind, brass and percussion instrumentalists beyond the school and college age who wished to play wind band music to a high standard. The band's first home was at Sands Middle School, High Wycombe. This was, and still is, the home of the High Wycombe Music Centre where there has been a great tradition of wind bands for many years. The present membership of CCB is 50% ex-HWMC students. 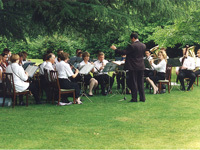 From the early 1990s until 2008 the band had its home at the Buckinghamshire Chilterns University College. 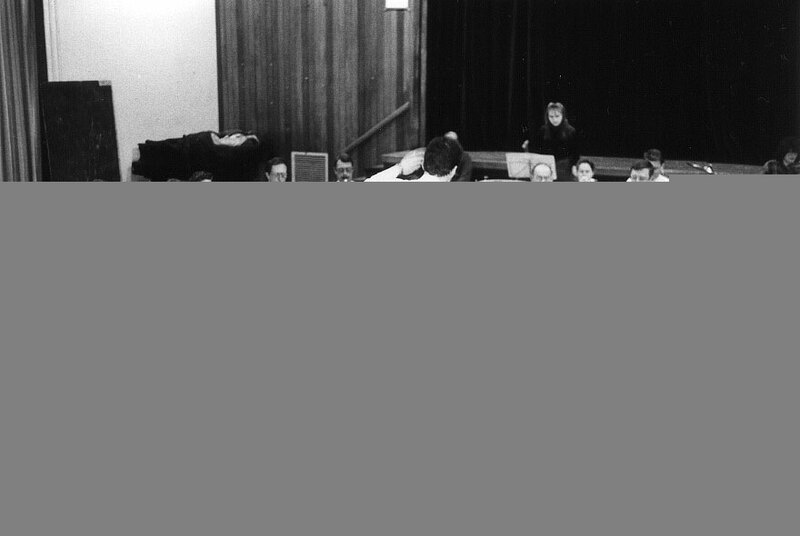 After the closure of the Wellsbourne site due to a restructuring of the Buckinghamshire New University, the band moved to the High Wycombe Music Centre at Millbrook Combined School, and in 2015 moved to its current home at the Royal Grammar School. The band is organised by a committee which is elected at the Annual General Meeting each October. The conductor for the band is appointed each year at the AGM. When a vacancy occurs, prospective conductors are auditioned. The present conductor, Duncan Stubbs, was appointed in September 2018. The conductors over the years have been Claire Lawrence, Chris I'Anson, Dr John Howard, Gordon Bain, Ron Young, Rob Wiffin, Keith Allen, Gary Wotton and David Richards. Many of these names have been drawn from the talented musicians of the Royal Air Force, with which the band has strong musical ties. In April 2014, the band took part in the National Concert Band Festival, achieving coveted platinum awards at both the London regional and the final stages of competition in Birmingham. In December 2015, the band was again awarded a platinum award at the London regional festival, and performed strongly at the final in April 2016 in Manchester, achieving a gold award.